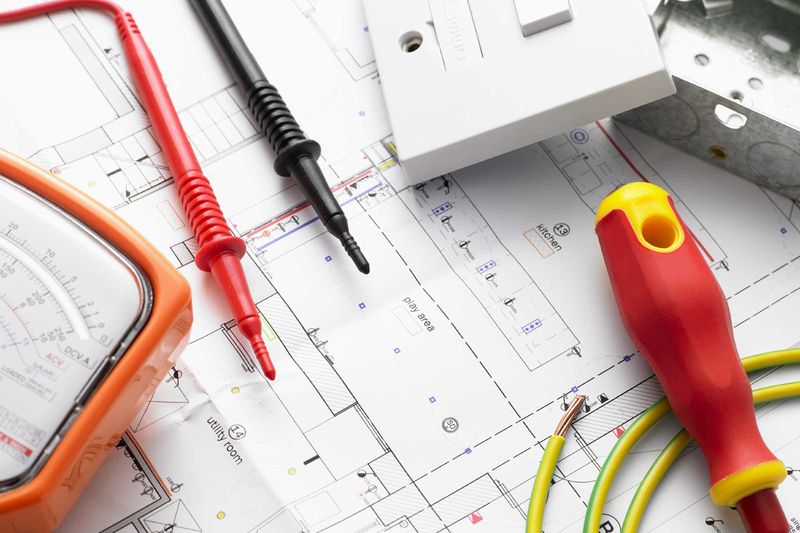 The law requires that employers including self-employed, ensure that all electrical equipment that they provide in their business is safe and properly maintained. 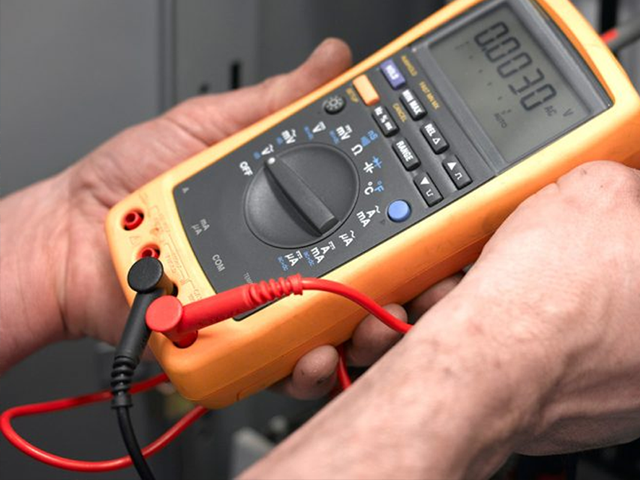 PAT testing is the most effective way to identify defects that come with use. 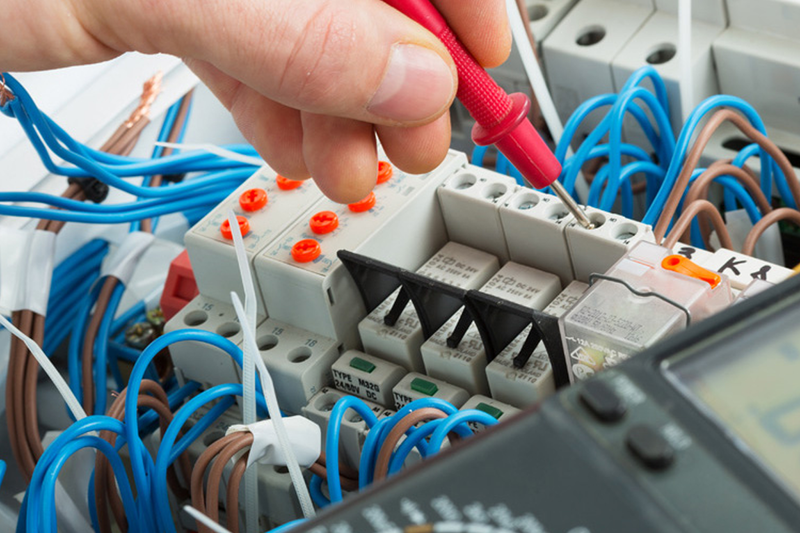 Fixed wire testing or periodic testing as it is sometimes referred to, ensures electrical circuits around a building are safe and tested according to current regulations. Frequency of periodic testing will depend on the type of installation and uses. On average periodic testing should be carried out every 5 years. 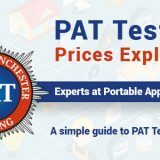 Greater Manchester PAT Testing is a Manchester based business specialising in electrical domestic and commercial testing covering all of the Northwest. 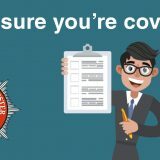 For Monthly offers and great advice on keeping your family and business safe whilst using electrical products, sign up to our newsletter. *We will never share your email with any third parties. 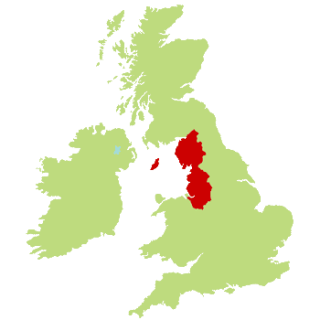 We're confident we offer the best service at the best price but if you do find a cheaper price elsewhere we guarantee to beat it. Why not try using our online price calculator to see how much you could be saving.